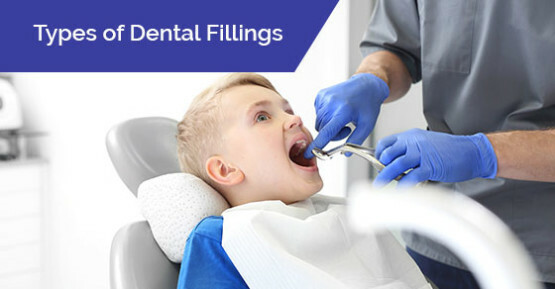 Your Edmonton area dentist may recommend fillings to replace tooth structure lost to decay, excessive wear, or trauma in order to restore the original shape, size, function, and aesthetic, and make the tooth last longer. Choosing a new dentist in Edmonton involves a lot of work. One of the requirements of a family dental practice is that they can address all the needs of your loved ones, including any special needs. Modern dentistry has seen many improvements including cosmetic treatments to improve the look of your smile. One of the most popular requests for cosmetic improvements is teeth whitening. &url=http://www.rootsonwhytedental.com/blog/flossing/how-often-should-you-floss/&source=Roots On Whyte Dental/&related=Roots On Whyte Dental&via=Roots On Whyte Dental" title="Twitter" class="icon-twitter"> How Often Should You Floss? To floss or not to floss? That is the question. Some people will floss as many as three times a day, while others will never floss, period.